She was one of the great stars of Hollywood’s golden age and I find it difficult to think of any other film star whose career spanned the great days of both the British and Hollywood film world and the life style associated with it, as she does. 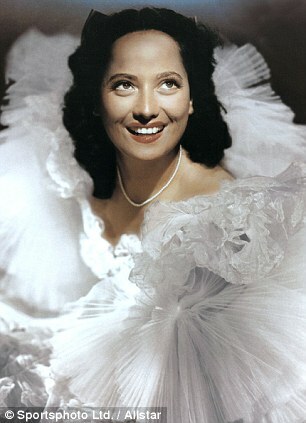 Mystery has always surrounded Merle Oberon’s early life, not least because of the version of events given by the actress herself. She claimed she was born in Tasmania and then moved to India to live with her aristocratic godparents after her distinguished father died in a hunting accident. Her Who’s Who entry in the 1970s listed her birthplace as Tasmania and her father as a British Army officer. Now, however, records have been published that confirm for the first time that she was actually born in India – and that the woman she knew as her sister was really her mother. A project between the British Library and ancestry website findmypast.co.uk has published records from the time of the Raj online, including Oberon’s birth certificate. It shows she was born Estelle Merle Thompson in 1911 in Bombay and her father, Arthur Thompson, was a railway engineer from Darlington rather than an Army officer. It names her mother as Constance Selby, who was only 12 at the time of the birth. Controversially, Constance was the daughter of Thompson’s girlfriend Charlotte Selby. 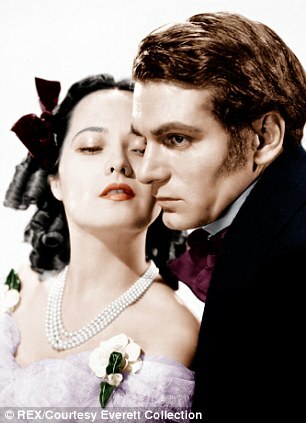 Charlotte, a Eurasian from Ceylon with partial Maori heritage, had had Constance by an Irish tea planter when she herself was only 14 and living in Ceylon. Charlotte was around 26 when Merle was born and raised her as her own. The girl grew up thinking Constance was her sister rather than her mother. In 1914 Thompson joined the British Army and later died of pneumonia on the Western Front during the Battle of the Somme. Constance went on to marry a man called Alexander Soares and had four other children, Edna, Douglas, Harry and Stanislaus. All grew up believing Oberon was their aunt rather than their half-sister. Her brother Harry discovered the truth and tried to organise a meeting with her, but she refused to see him. 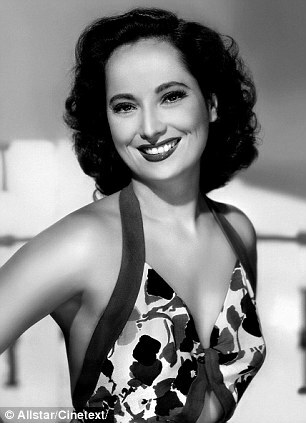 Throughout her successful career Merle Oberon, who died in 1979, lied about her mixed-race heritage, a controversial subject at the time. 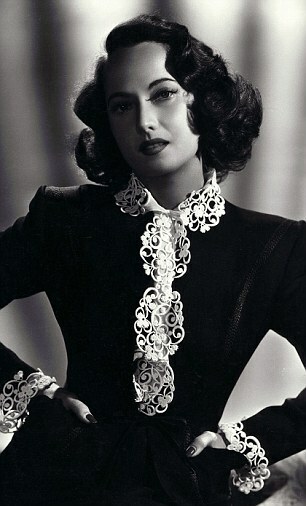 She became famous for her roles in Hollywood and British films of the 1930s and 1940s such as The Cowboy And The Lady and The Private Life Of Henry VIII. 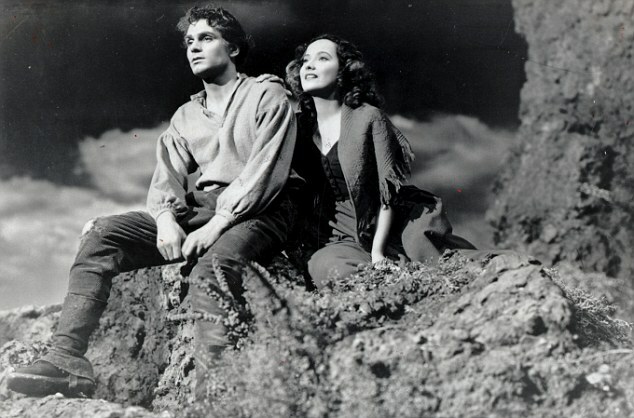 She was nominated for the best actress Oscar for The Dark Angel in 1935. 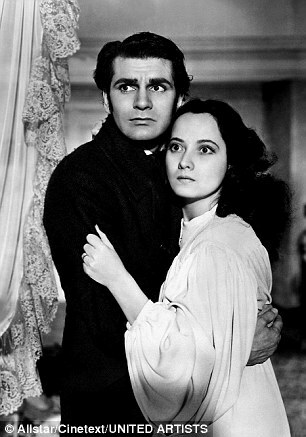 Her career peaked as Cathy in Wuthering Heights in 1939. 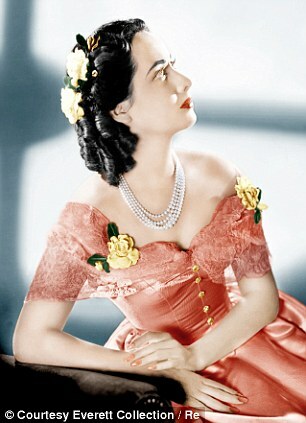 She married four times, had a relationship with actor David Niven and had two children. However she could never bring herself to admit to her heritage and told everyone that she was born in Tasmania – which back then must have seemed so removed from Europe and the US that her secret would not be discovered. She claimed that all early records of her birth were destroyed in a fire. In 1978 she even accepted an invitation to the Tasmanian capital Hobart to see her ‘birthplace’. However, the story began to come out as friends remembered her growing up in Bombay. Her birth certificate is among 2.5million records covering 200 years of British rule in India which are being made available online for the first time. They can be viewed by purchasing a findmypast.co.uk subscription or pay-as-you-go credits.